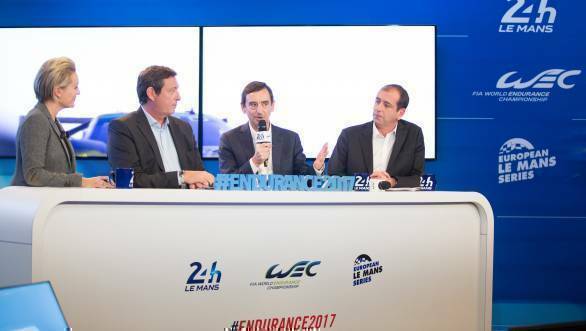 Interesting announcements were made at the web conference today, that revealed the entry list for the 2017 24 Hours of Le Mans and the 2017 World Endurance Championship. Perhaps the most interesting announcement that was made was in the LMP1 category. While Porsche are entering two cars in the 24 Hours of Le Mans and the WEC, Toyota will enter three cars in 2017. Designated drivers for Porsche so far are Neel Jani and Timo Bernhard. While the drivers for Toyota are Mike Conway, Sebastien Buemi and Stephane Sarrazin. The rest of the drivers will be announced in due time. The real surprise came from the ByKolles team, the only private entrant in the WEC's LMP1 class for 2017. 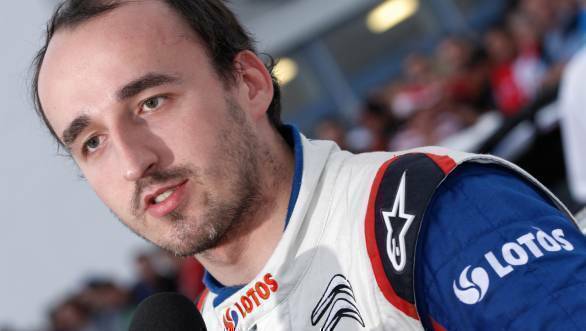 Robert Kubica has been announced as their designated driver. The 32 year old former F1 driver from Poland will compete in the entire WEC, as well as the 24 Hours of Le Mans. It was a fairly historic announcement that was made, too, with the 2017 edition of the 24 Hours of Le Mans seeing participation from as many as 60 cars. This is the first time, since 1955, that Le Mans has seen such a packed grid. This is down largely due to the increased field in the LMP2 category. 25 LMP2 machines will compete in the 24 Hours of Le Mans this year, with 10 also competing in the entire WEC. The GTE Pro class sees a total of 13 Le Mans entries, with 8 cars also competing in the WEC. While the GTE Am field will be 16 strong at Le Mans, with 5 even making it to the WEC in 2017.